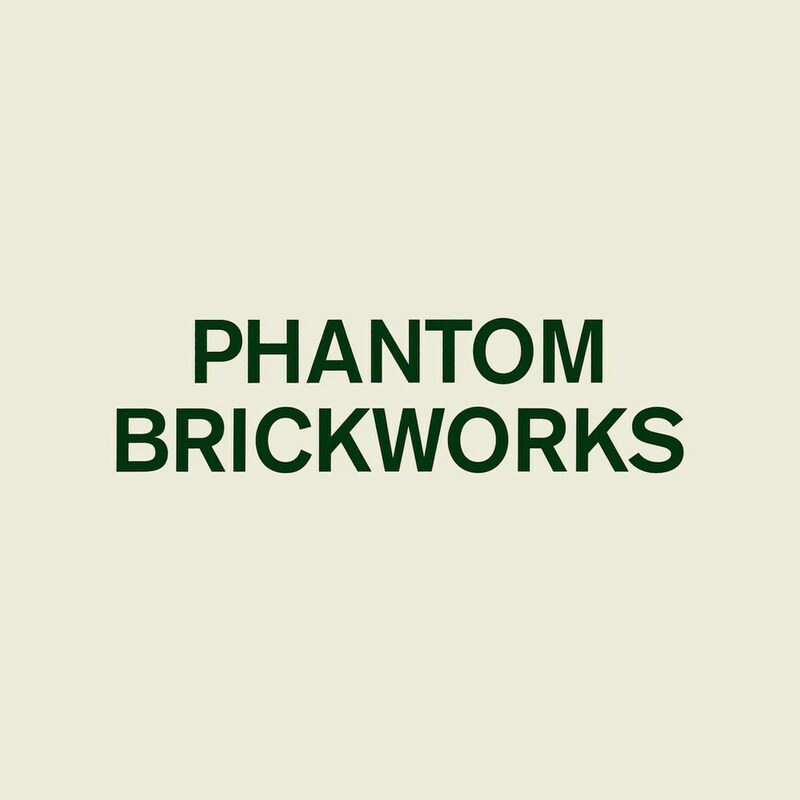 The new Bibio album, Phantom Brickworks, takes a turn towards ambient and succeeds. Stephen Wilkinson is a restless soul, and his music reflects this. One wonders if he can even get a good night's sleep with all this brain diffusion. His music vehicle, Bibio, has a calling card, yes, but he seems adamant about mixing it up dramatically as of late. If one had to describe his style in a few words, it would not simple. In the beginning of his career, he focused on combining folk and electronic to pleasant and critically acclaimed results. He's since toyed with house, hip-hop, pop, and R&B. The new Bibio album Phantom Brickworks takes a turn towards the ambient, and, as usual, Wilkinson succeeds. Wilkinson's path to ambient is a long one. Starting way back in the early, 2000s, Wilkinson was intent on taking his twisty, folk guitar picking into new territories, and he did just that. His first three records were ecstatic and lively and packed with melody. A breezily picked guitar with layers of samples and synth flourishes were the norm for these years. With the release of Ambivalence Avenue in 2009, the listener got a little more than expected: A hodge-podge of folk, electronic, and hip-hop, and pop. Since then he has dabbled in electro (Mind Bokeh), R&B (Serious EP), and 1970s soft-rock (A Mineral Love). All of these explorations were not as critically successful as others, but one thing is for sure: his execution was on point. So, of course, ambient comes next, right? And it is exactly as described: ambient. The compositions are long, repetitive, and can be described as either dreamy or dreary, depending on your current headspace of course. A majority of the tracks are quite similar. A drone dominates or foregrounds the mix as instruments amble and pluck in slowly-changing formations. At its most exciting, it sounds like a dryer running in the basement while three or four people take turns hitting singular notes on honky-tonk pianos. At its worst, it sounds like an industrial fan running on high and nothing else. If you are knowledgeable about the genre, some touchstones would be Eno's early ambient works and Gas' Pop. If this is not your taste, then step away. If this is not your taste, but you're a Bibio fan, then at least give it a spin. Now, if ambient is in your wheelhouse, then you will be pleased roundly. As much of a lateral and exploratory move, this is for Wilkinson, and it is also a move forward away from a bad habit. Past Bibio releases tend to lose their identity in his experimentations, ending up as a pile of mixed goods. Here, on Phantom Brickworks, the theme is gospel. The first track is quite similar to the second track and on and on until the closer, which is more of the same but a little quieter. So, as much as Phantom Brickworks denotes a restless soul, it also shows unforeseen focus from a scatter-shot and ecstatic mind. Maybe making this album helped Wilkinson get some sleep for once.